The Water Store is dedicated to providing clean, safe drinking water for your home and business. 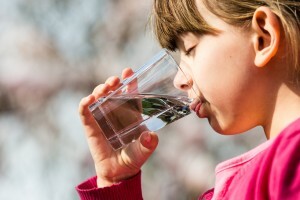 Is your drinking water safe for you an your family? 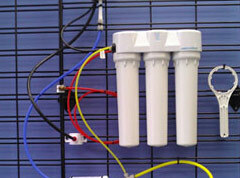 Reverse Osmosis (RO) is one of the most convenient and economical methods of reducing unwanted contaminants. Remove harmful substances from your water source. We offer a variety of different products that can assist in cleaning or eliminate any harmful substances in your existing water source. Founded in 1988, The Water Store is a family owned and operated business in Rindge, NH, helping homeowners and businesses with their water problems for over 24 years. 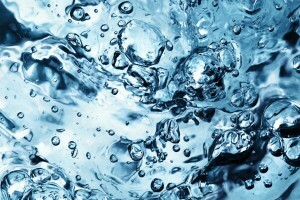 We are a full service provider of residential, commercial and industrial water purification systems. Take a moment to view the latest video from the owners! Sign up for free water testing! Call (603) 899-6680 or use the form below.